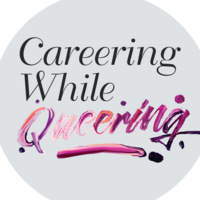 This discussion and instant style session will center on how to develop your professional identity while maintaining your truth in the workplace when you’re genderqueer. We’ll speak with transgender activists on how they did it and what rights you have when moving through the corporate world. To top it off, we’ve got a stylist to do instant professional makeovers and address attire questions for queering in spaces where the gender binary--and forms of dress—are the norm.